Our 30-year history engineering and building some of the world’s most complex products enables us to cost-effectively serve the clean technology market. 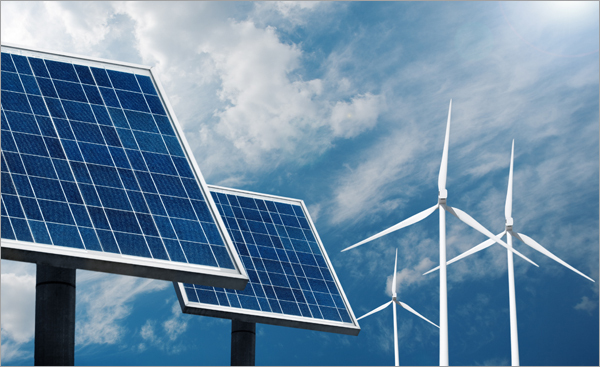 Today we offer a robust network of local, regional and global design and manufacturing capabilities that serve companies leading the energy revolution in the solar, wind, LED lighting, fuel cell, battery systems and clean technology industries. Sanmina understands that these companies are tirelessly working to lower energy costs and reduce the impact on our natural environment. Our Clean Technology division leverages traditional EMS services for clean technology customers in areas related to power electronics, power management, smart meters and energy storage. Recently, we were involved in manufacturing components such as combiners, controllers and inverters, which we offer as an integral part of the renewable energy solution to many customers. Beyond traditional EMS we have an extensive range of electro-mechanical design and complex system manufacturing capabilities.